Expanding your business globally is a tough task, which can be achieved if you are patient and hardworking as an entrepreneur. The last decade has seen various franchises marking their presence on the global platforms. Ultimately, going global means larger business opportunity, offering an extended customer base with new markets to tap into. 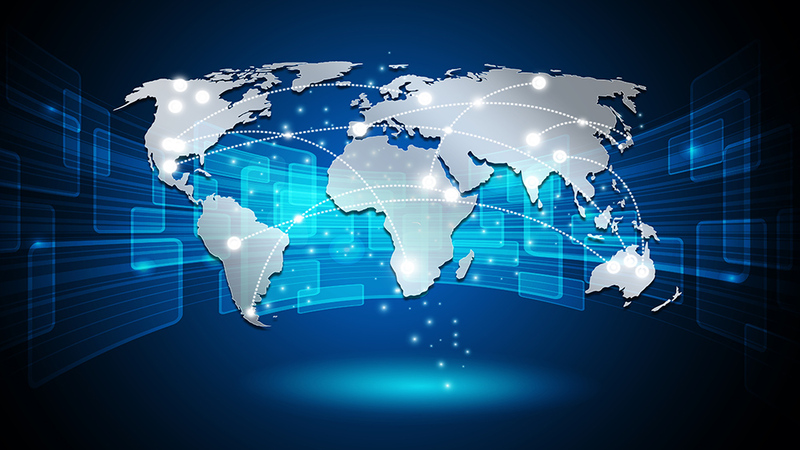 Going global is a challenging process, which requires sheer dedication and proper management. Entrepreneurs could take their franchise business to new heights by planning and executing it accordingly. Your next step as an entrepreneur should understand the latest trends happening in the market, and what can be the modifications which can help you stand tall in the foreign franchising market. Learning the local culture as an entrepreneur not only helps in your franchise business but also helps to eliminate the communication gap because of the cultural differences. Improper knowledge about cultural differences can create difficulties, which can act as a roadblock for your business. Its well said that the more personalized your product/offering is, the more universally accepted it is. In today’s changing world, adopting the local language and trend is the key for any franchise to attain success. Therefore, paying proper attention to your franchise business plan and following accordingly can surely help you achieve your dream on foreign turfs.